What a busy couple of months it’s been to close out 2014 for local startups building innovative technology businesses. It was hard to keep up with all of the coverage and fundraising news! Here is just some of the media coverage on startups in the Cleantech, Information & Communications Technology (ICT) and Health spaces from the last two months. Make sure you’re following @MaRSDD on Twitter and sign up for our MaRS Announcements Mailing List to receive breaking news. Next year promises to be an even bigger and brighter year. Bring on 2015! Pulse Energy was acquired by Boston company EnerNOC. GreenMantra Technologies announced the closing of $17 million of financing. Hubba raised $3.1 million. Read about it on VentureBeat. The MaRS Investment Accelerator Fund and others invested $645,000 in the Sampler app. Rent frock Repeat, a designer dress rental startup, raised $1.15 million in a female-led funding round. BlueDot raised a Series A round to track the global spread of infectious diseases. Newtopia, a company that uses genetics to reduce corporate health costs, raised $2 million. Clearwater Clinical raised a $2 million round led by BDC Capital’s Healthcare Venture Fund. Health venture Xagenic received the award for Life Sciences Company of the Year from Life Sciences Ontario. Bubl, Bionym, Rithm and Figure 1 were recognized in PWC Canada’s 2014 Vision to Reality Awards. RainGrid and GridCure were selected for the Challenge Cup 2015, a global competition of startups solving the world’s biggest challenges in education, energy, health and cities. 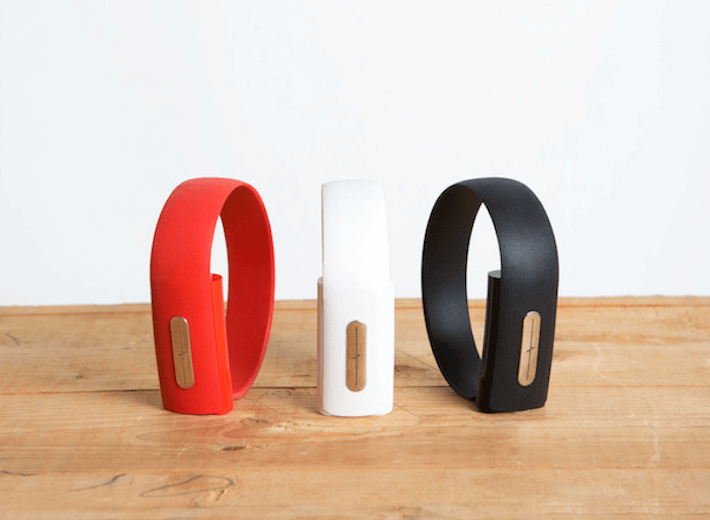 Bionym rebranded to simply Nymi and announced an exciting wearable payments pilot with MasterCard Canada! Wearable bracelet maker Bionym officially rebranded to “Nymi” this year. Two cleantech ventures were featured in the Globe and Mail: WatrHub and SunFarmer. TeaBot was featured on BlogTO. Think Dirty received major US press in Glamour and on CBS! Two ICT ventures were featured in the Globe and Mail: Rubikloud and Nano Magnetics. Twenty One Toys was featured on Quartz. Figure 1 was featured on TechRepublic. PUSH was featured on Engadget. 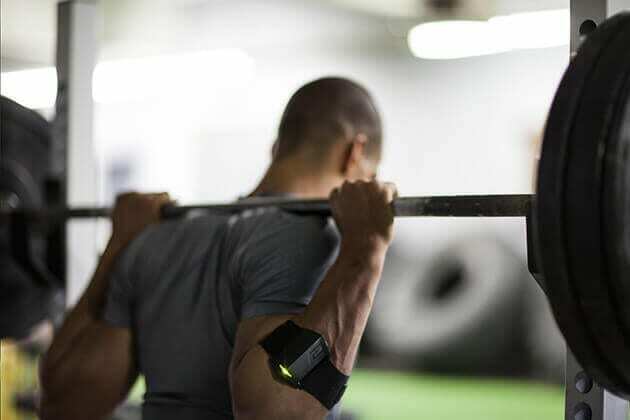 PUSH’s fitness band is designed to help athletes make the most out of their training.